This is one of the best hardware for Arduino beginners, it’s a full-fledged system-on-chip with WiFi network capabilities. 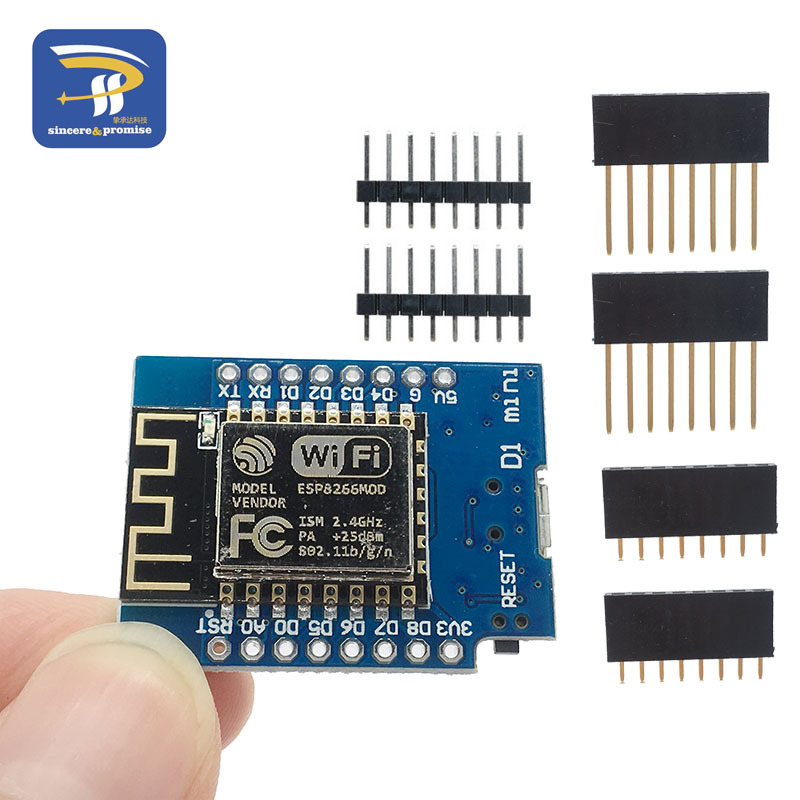 Simply connect it to a USB socket on your computer (with micro-USB to regular sized USB) and download Arduino SDK for free from the internet. This item ships 1-2 days after order and should arrive in 30 days. 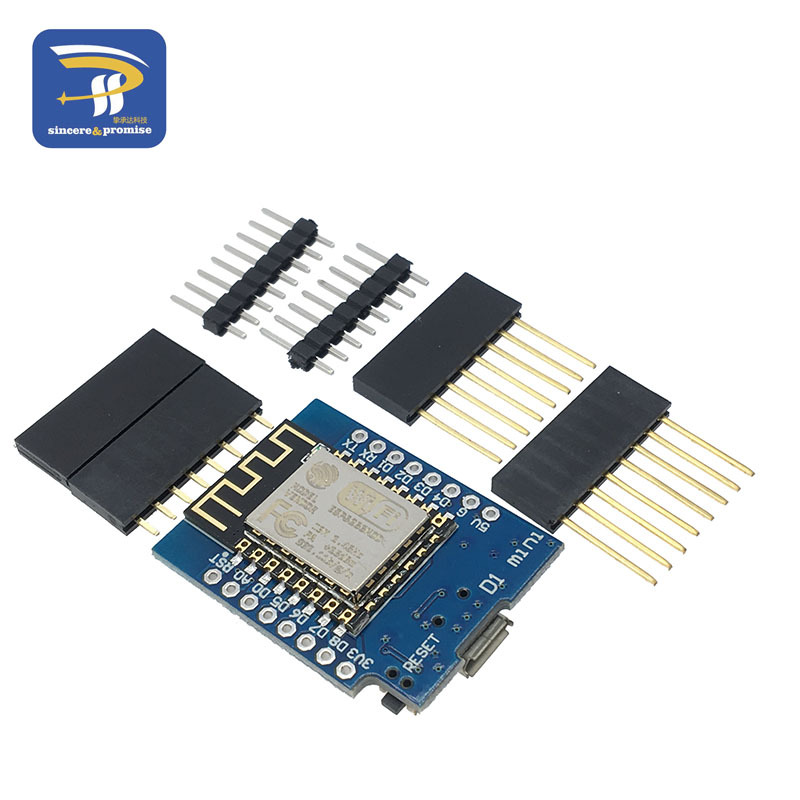 This is a development wifi board for Arduino. Perfect for beginners. 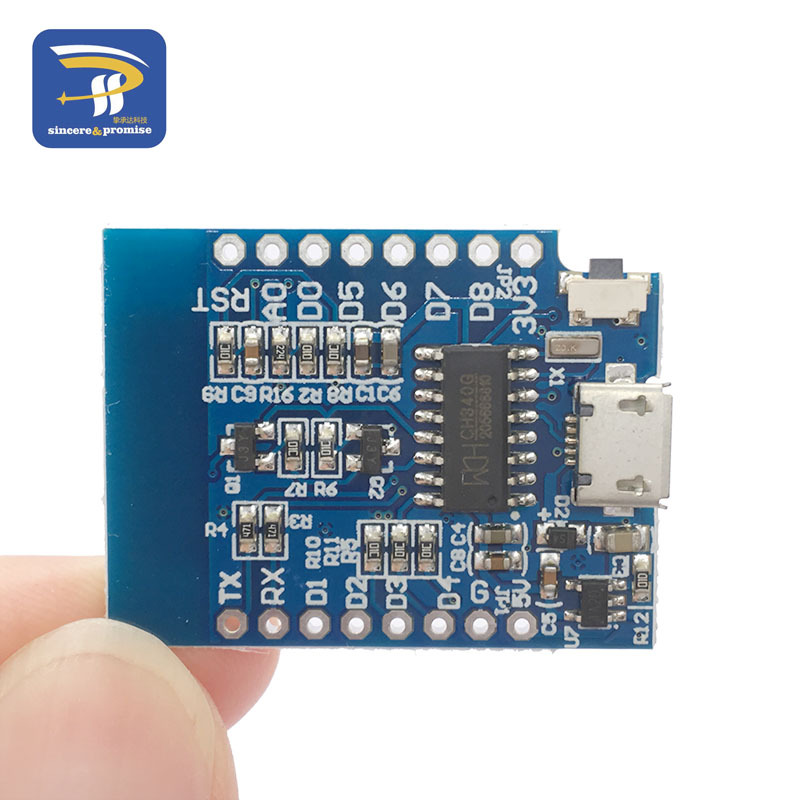 The D1 mini has a micro USB for auto programming. Also, you can programming it using OTA. There are two ways to install the hardware package, Boards Manager, and git. Starting with 1.6.4, Arduin allows installation of third-party platform packages using Boards Manager. We have packages available for Windows, Mac OS, and Linux (32 and 64 bit).